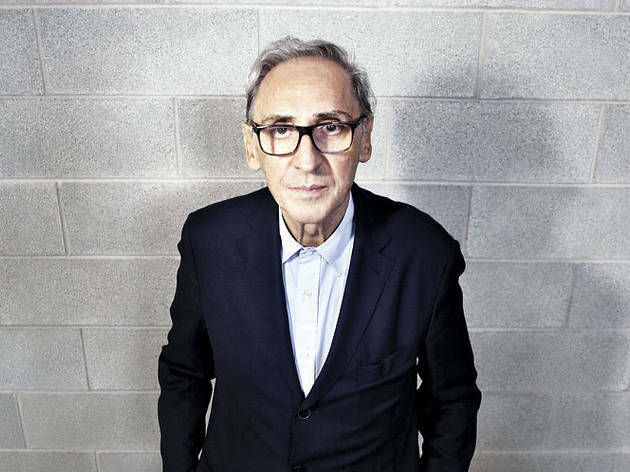 Franco Battiato is coming to Madrid with something a bit different from what he's been doing on stages in recent months during his European tour. 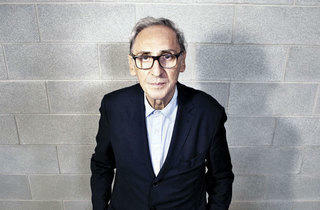 The one-of-a-kind Sicilian-Italian musician has been showing off an electronic side, to go along with his latest album with Pino Pischetola, 'Joe Patti's Experimental Group' (2014), whereas in Madrid he'll be giving a more conventional concert, featuring his big hits. Expect it to be conventional but not as traditional as you might expect because the charismatic singer does everything his own way and is one of the most original personalities of the past decades in Italian music.